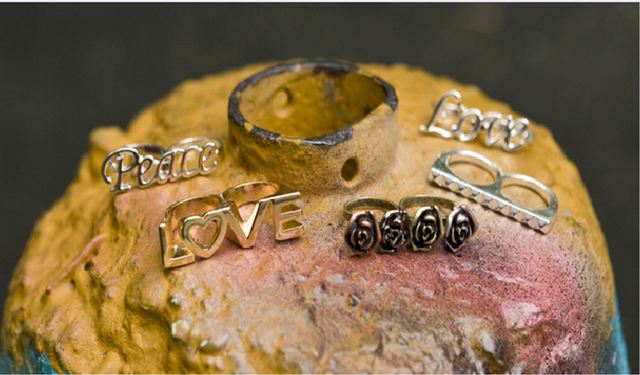 Claire’s the jewelry hot spot for tweens, teens, and sometimes us grown folks has given their site and products a much needed makeover and SC likes it. In addition to uprading their products they’re also making blogging part of their new site by adding a section called Style File. 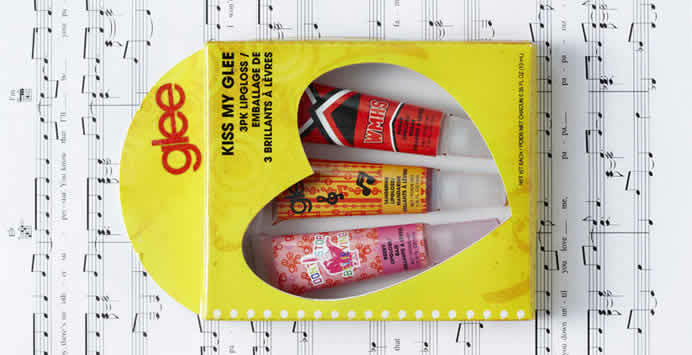 And if you thought that wasn’t enough, Claire’s is getting in on the Glee action. 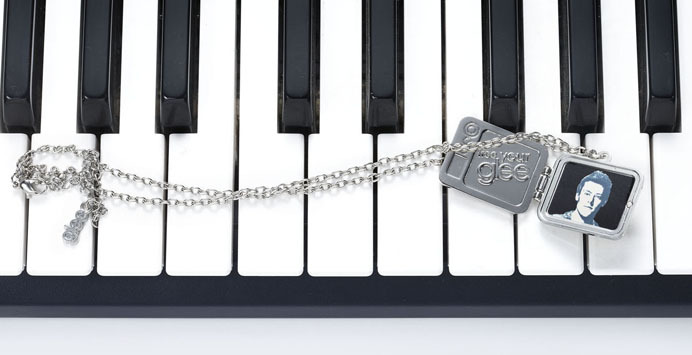 This month they launched an exclusive Glee Jewelry collection and accessory lines.